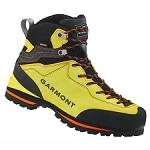 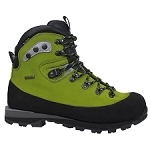 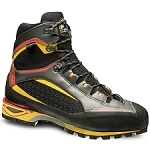 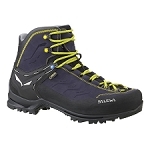 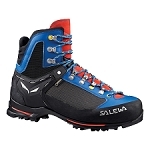 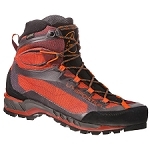 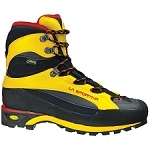 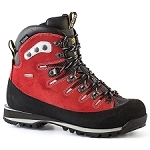 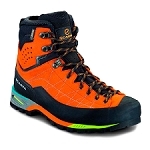 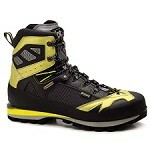 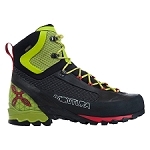 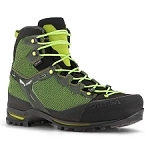 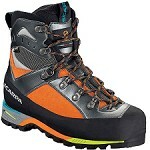 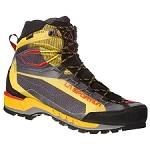 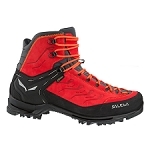 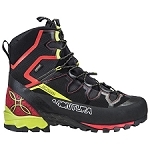 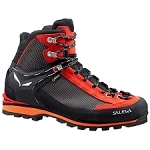 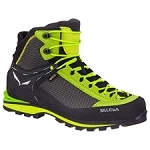 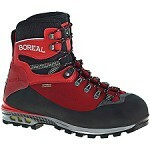 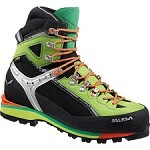 The Vertigo GTX by Montura have been designed for trekking and mountaineering. 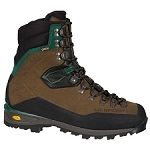 Made with a waterproof and breathable Gore−Tex® Performance Comfort membrane and a Vibram® Verte sole they offer exceptional performance both on wet and dry terrain. 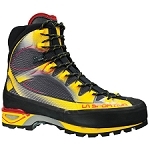 Gore−Tex® Performance Comfort waterproof and breathable membrane. 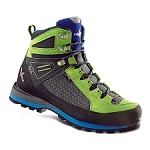 Asymmetrical cuff for improved mobility. 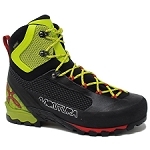 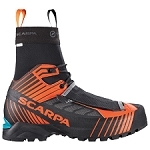 Botas de gran comodidad y muy adecuadas para hacer crestas. 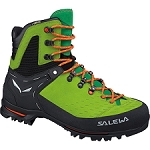 Las he utilizado en los Alpes con un resultado òptimo.